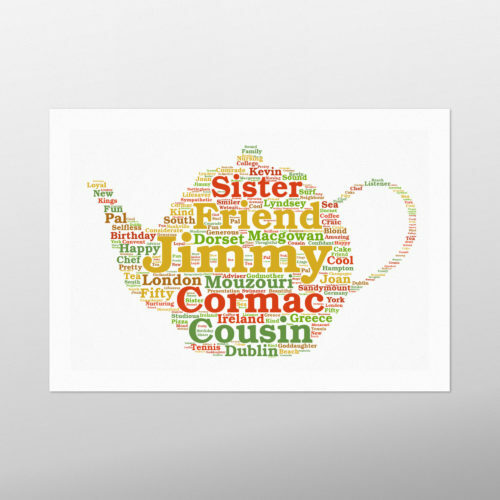 Be it a birthday, wedding or party gift, personalise this artwork to reflect the Star in your life! 1. 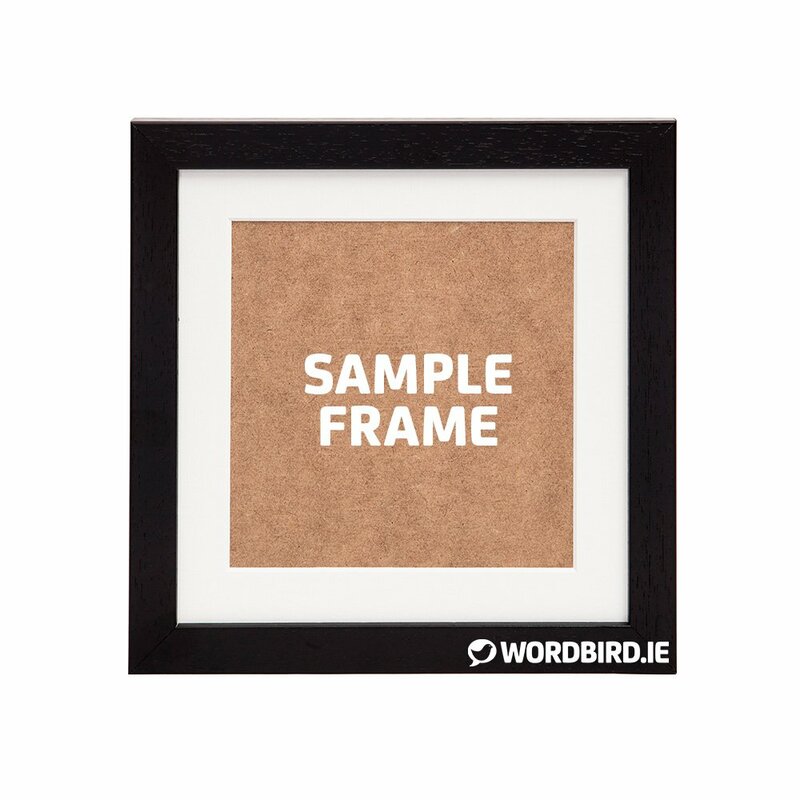 Pick the artwork size you would like – framed or unframed. 2. Choose 3 colours from the swatch provided. Only want one colour? Then, pick the same colour three times. 3. 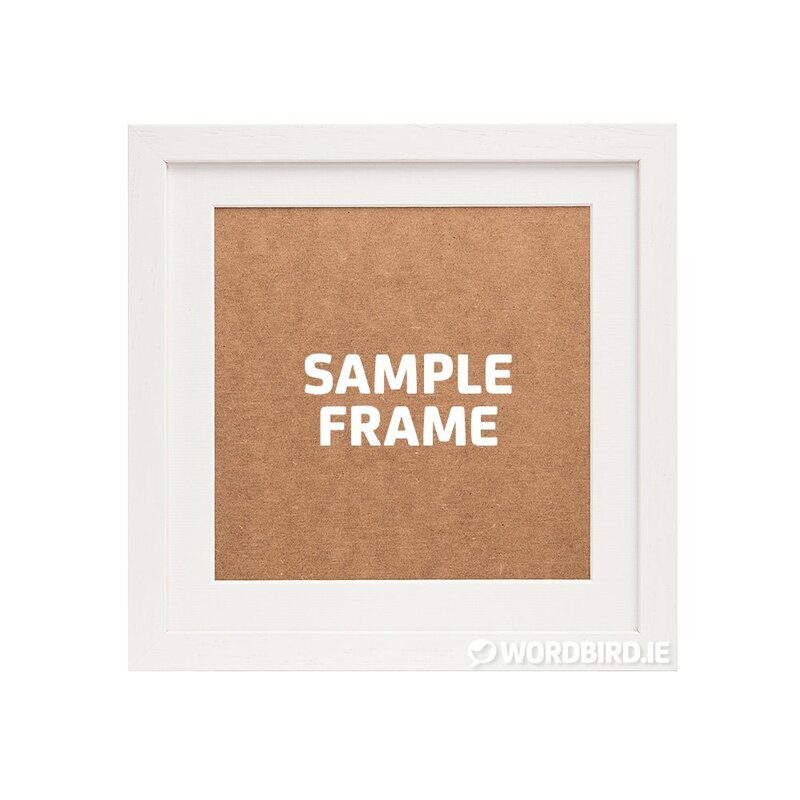 Type in your 80-100 words in the box provided. 4. If you wish, add a message to your artwork. Once the order is received, we will email you a sample for approval before posting your order out. A star is type of astronomical object consisting of a luminous spheroid of plasma held together by its own gravity. The nearest star to Earth is the Sun. Many other stars are visible to the naked eye from Earth during the night, appearing as a multitude of fixed luminous points in the sky due to their immense distance from Earth. Historically, the most prominent stars were grouped into constellations and asterisms, the brightest of which gained proper names. Astronomers have assembled star catalogues that identify the known stars and provide standardized stellar designations. However, most of the stars in the Universe, including all stars outside our galaxy, the Milky Way, are invisible to the naked eye from Earth. Indeed, most are invisible from Earth even through the most powerful telescopes.